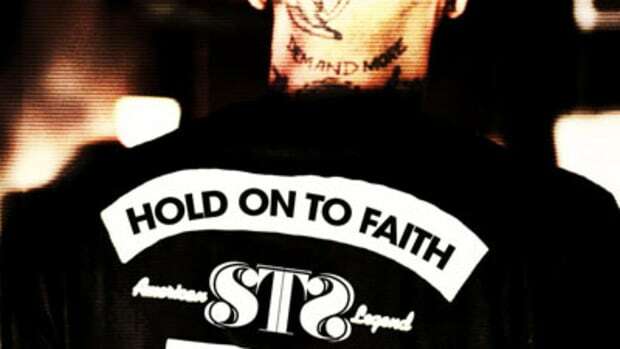 Update: The Pat Murray-directed visuals for STS & RJD2&apos;s Hold On, Here It Go single have been added. 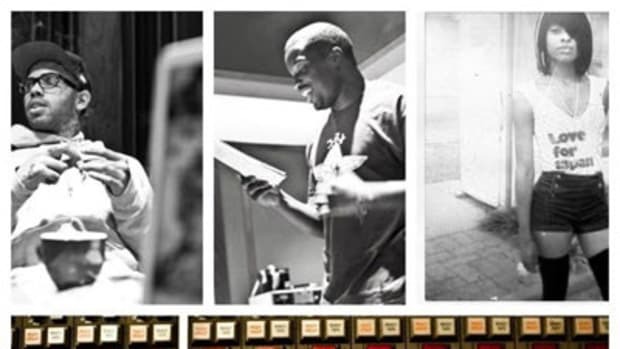 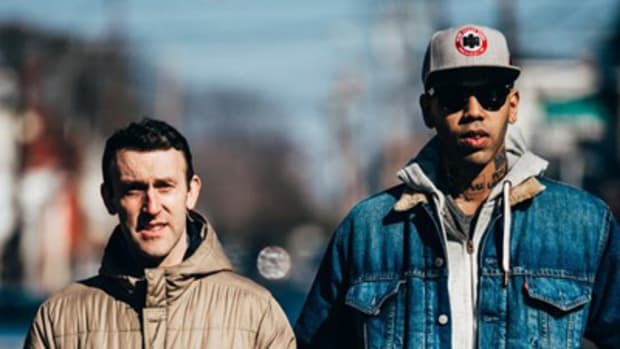 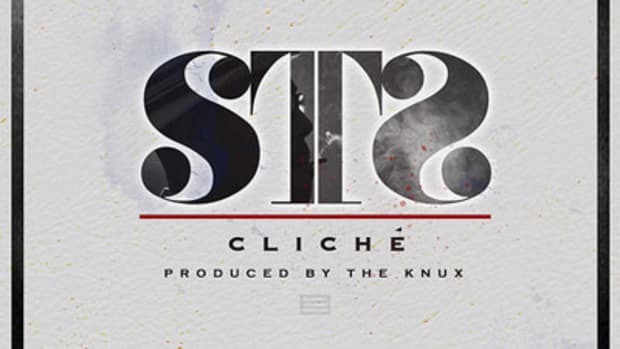 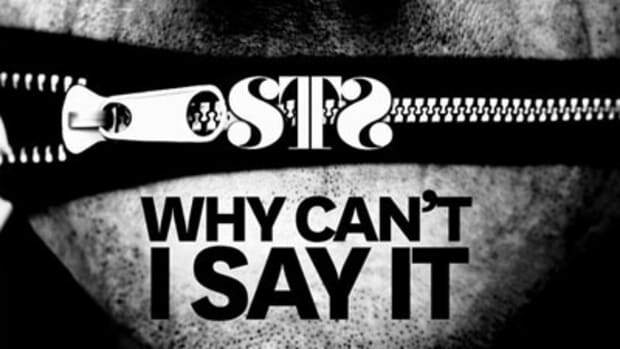 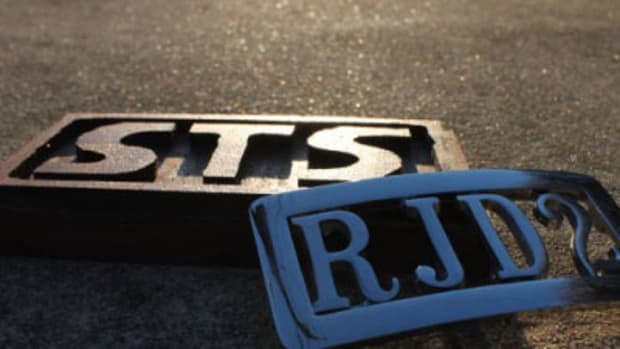 Philly emcee STS and underground producer RJD2 are gearing up for the release of their collaborative album, the appropriately titled STS x RJD2. 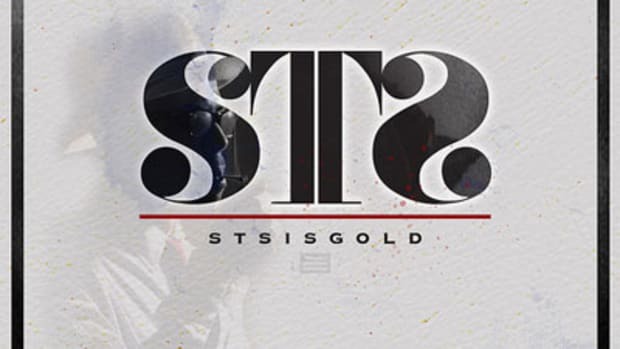 Today, we&apos;re treated to the first single from that project, the triumphant and positive Hold On, Here It Go. 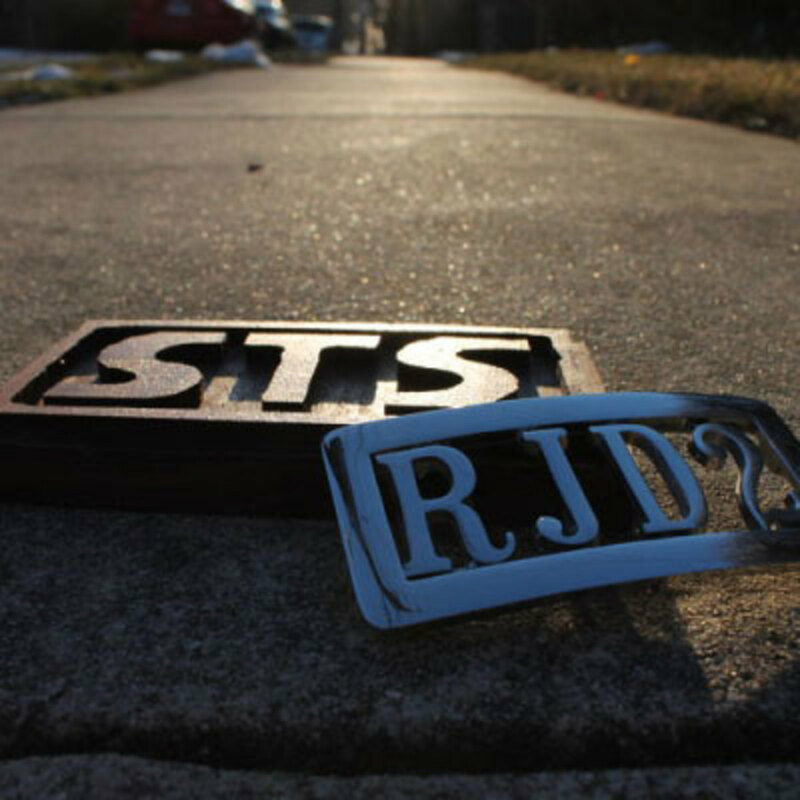 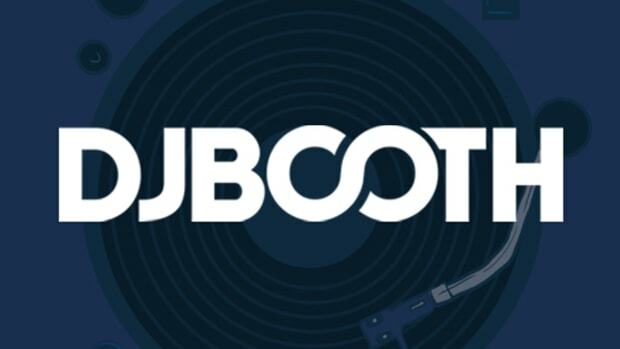 STS x RJD2 is scheduled for release on May 5.